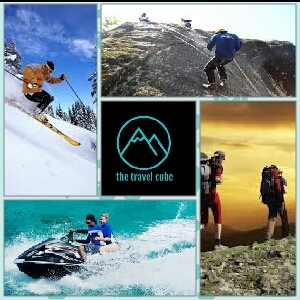 Please visit my page: The Travel Cube. Should check out my all posts, feel free to write whenever you have any travel plans, must compare with other before finalize. It would be great if you refer me in your known and circle.